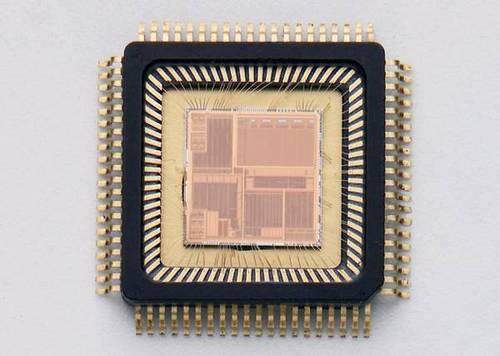 For high volume markets very large scale integrated circuits are developed. These circuits are often called system-on-chips (SoCs). Semiconductor manufacturers plan SoCs with large teams. Several dozen, sometimes several hundred engineers will be working on a project at the same time. We have specialized in carrying out the development of digital modules for such teams. We implement digital modules in VHDL or VERILOG. We verify digital modules implemented by us or others. For verification we deploy traditional VHDL or VERILOG simulators, constraint driven verification using SpecMan ’e’ or SystemVerilog, formal methods and FPGA based emulators. Several times we have realized digital modules with complexities of several 100K gates. This has allowed us to contribute to the creation of more than 10 SoCs.